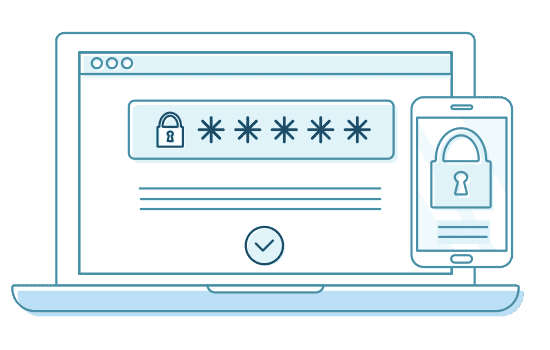 We take the security and privacy of the data we process very seriously, which is why we carry out strict security protocols that will protect your information and that of your customers. 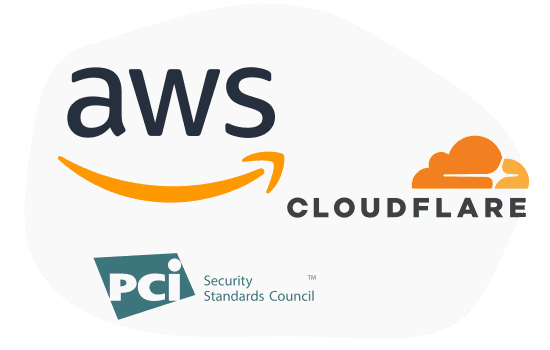 We hire our infrastructure services with recognized providers such as Amazon or Cloudflare. Our data management processes conform to PCI DSS security standards.